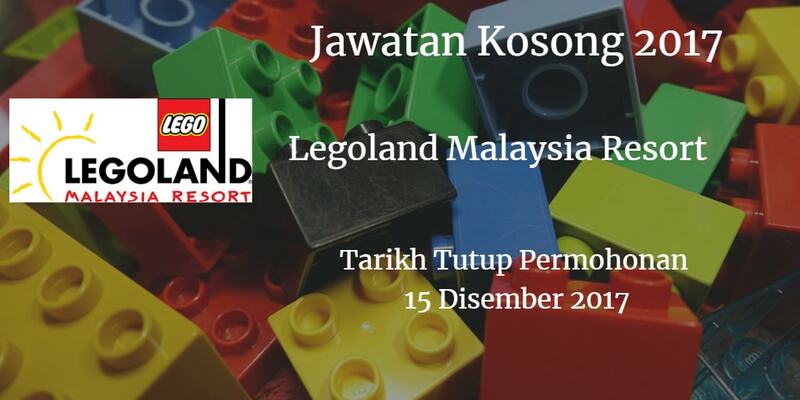 Syarikat Legoland Malaysia Resort Johor Bahru membuka peluang pekerjaanLegoland Malaysia Resort , terkini 2017 ,ini. Learning & DevelopmenT iniTiaTives. You Will be responsible for carrying out all The Learning & Development initiatives and other administrative functions assigned by your superior or The HR Director. You must have Track record of facilitating Trainings and ability To use creative Tools To make learning interesting and more engaging. checks on Infrastructure e.g. 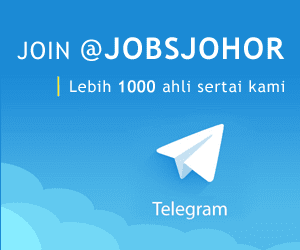 Electrical, Mechanical, Fire life Safety Systems to Facilities Engineer. great career prospect for individuals who seek continuous growth. Reporting to the Payroll Manager; you will manage payroll data and workload to meet operational requirement and payroll cycle. You are to ensure all payroll related information and records are maintained in accordance with statutory requirements. You are to respond to payroll inquiries received from employees and resolve issues relating to payroll production. In Legoland, we believed in creating fun. So join the fun squad today and enjoy the many perks awaits you including complimentary annual pass, Merlin Attractions pass, health care many more..